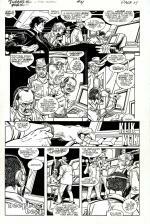 Comic and comics-related art has only recently been accepted by the mainstream as a legitimate form of artistic expression. 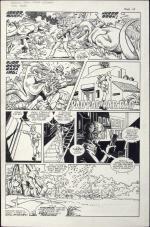 Fine auction houses around the world are now selling paintings by such masters as Frank Frazetta, Robert Crumb and Carl Barks with the same gusto as they do a sketch by Van Gogh or Picasso. 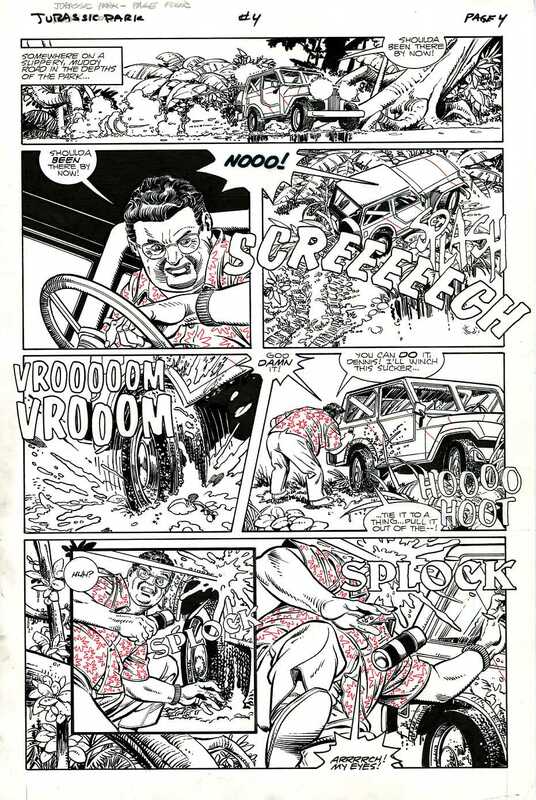 The EC comics of the 1950s contained stories by the finest gallery of artists ever assembled under one roof. 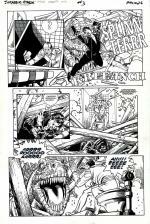 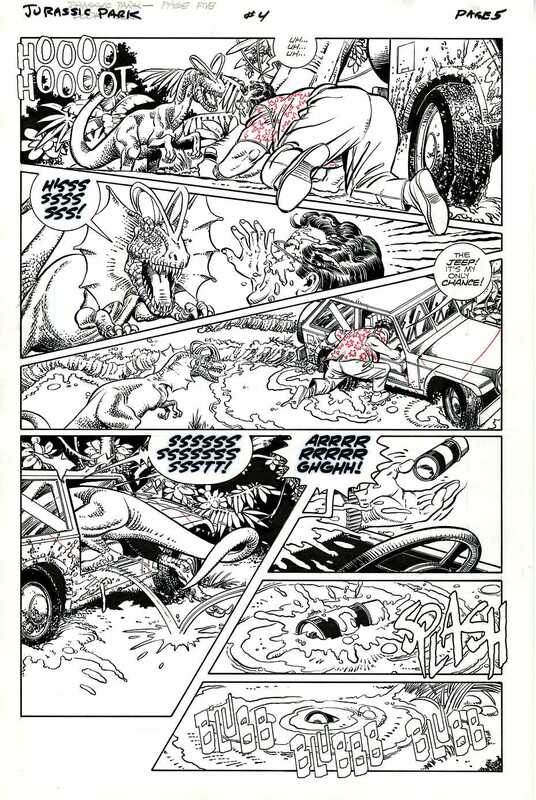 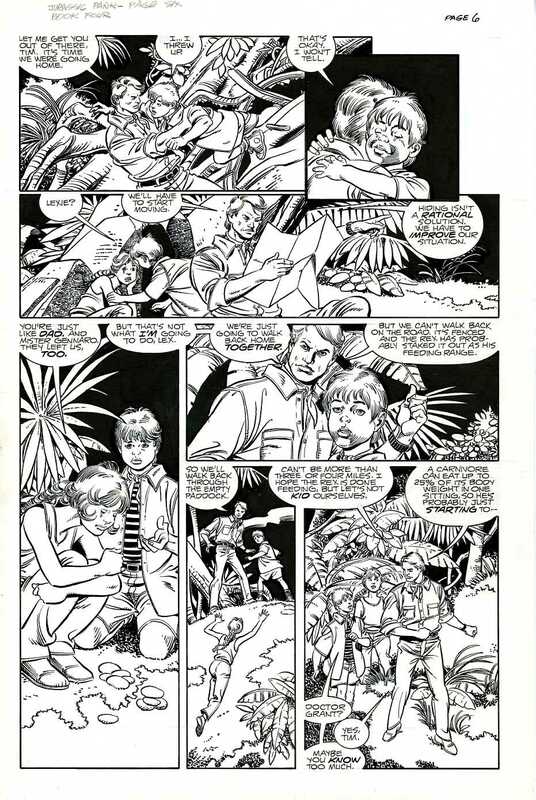 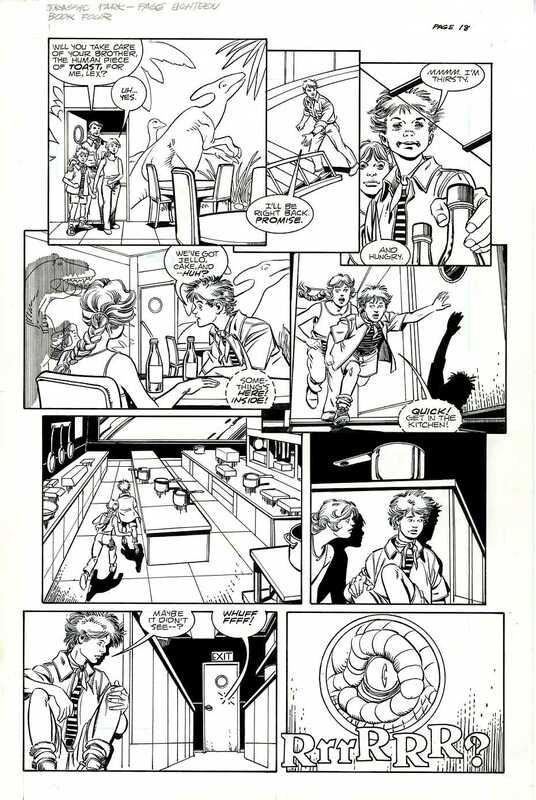 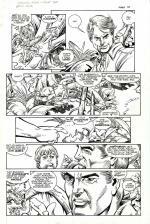 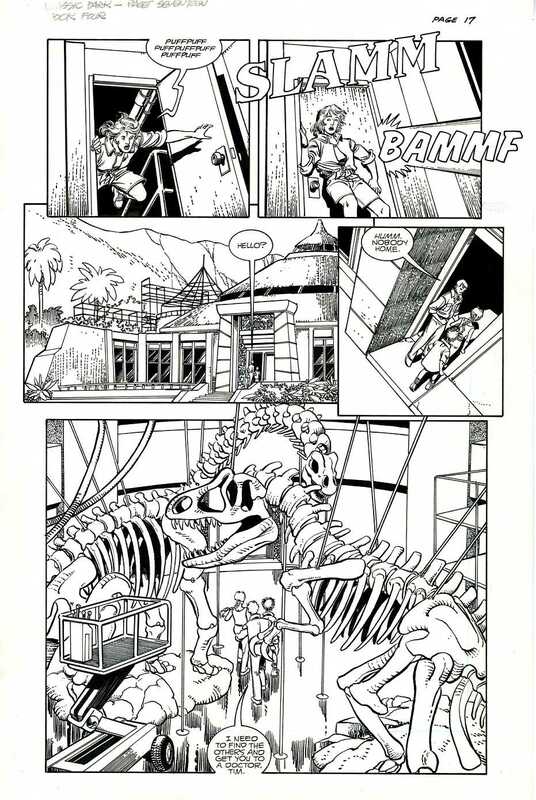 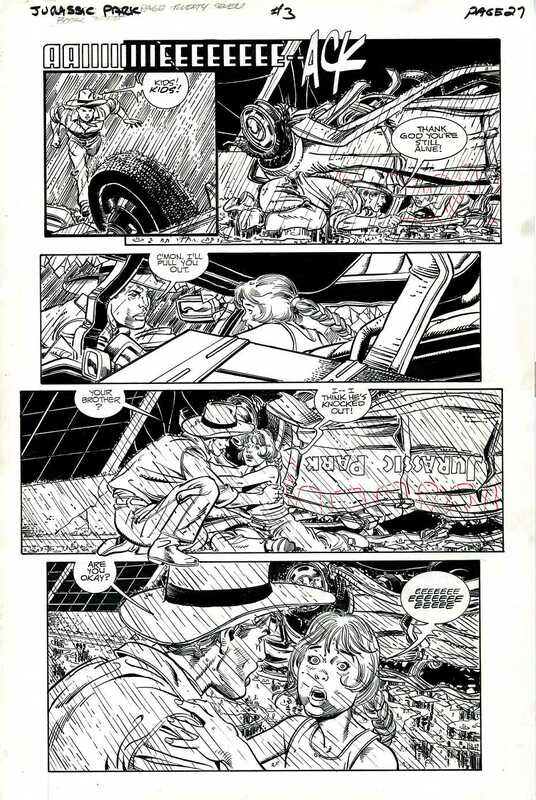 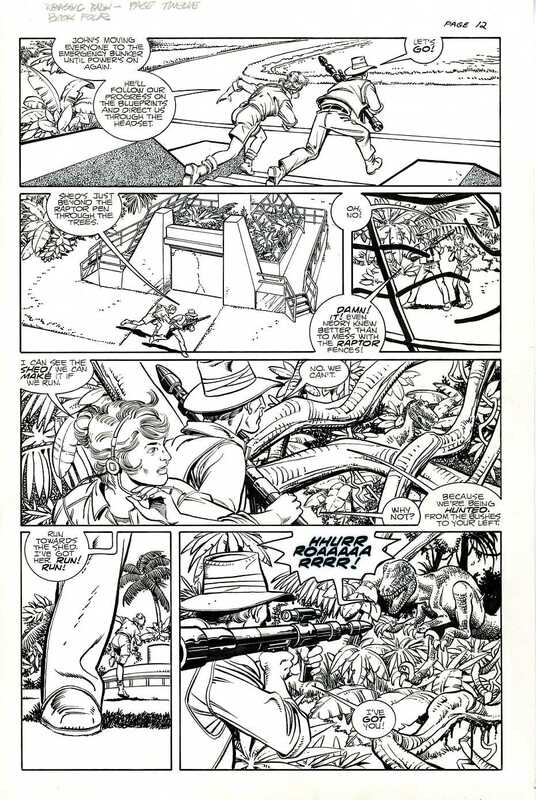 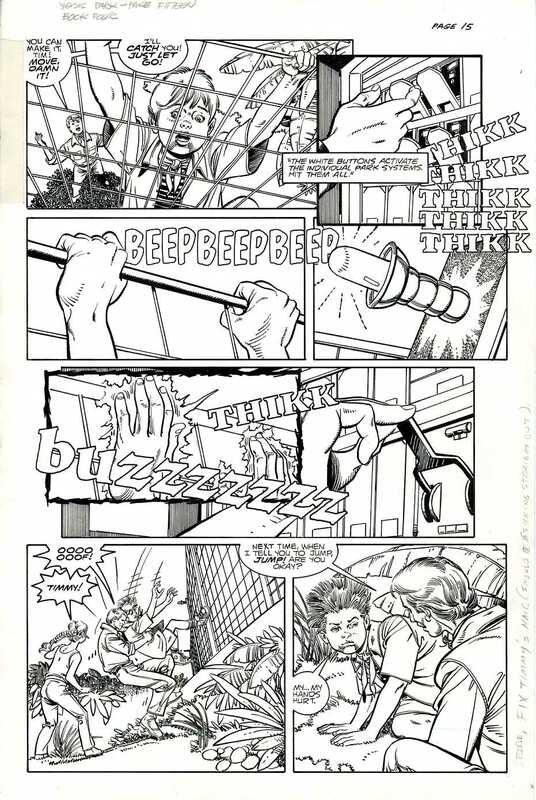 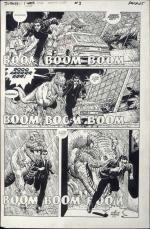 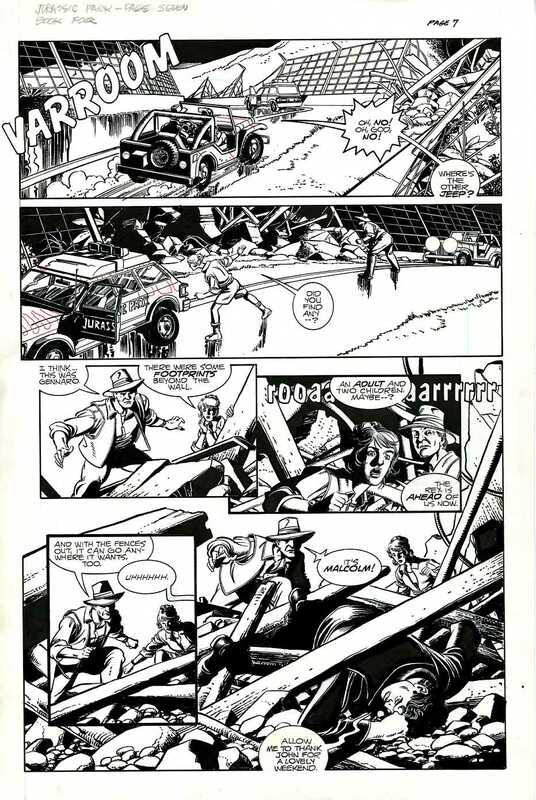 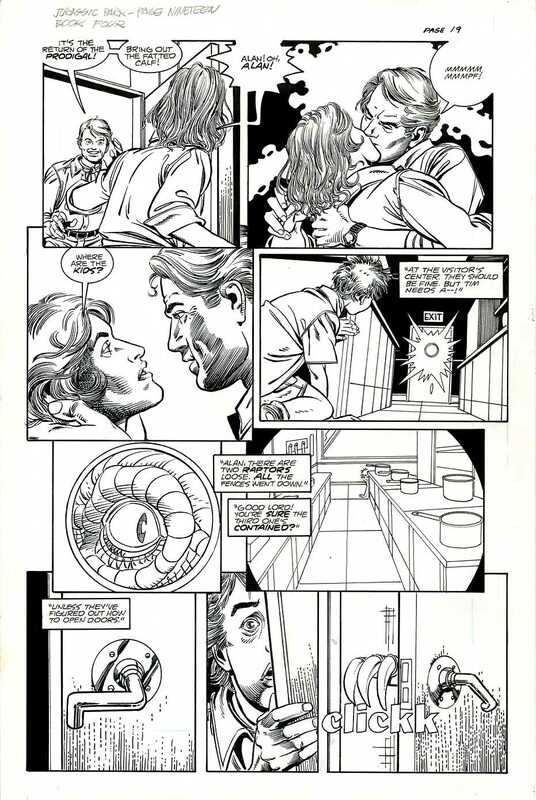 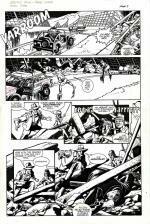 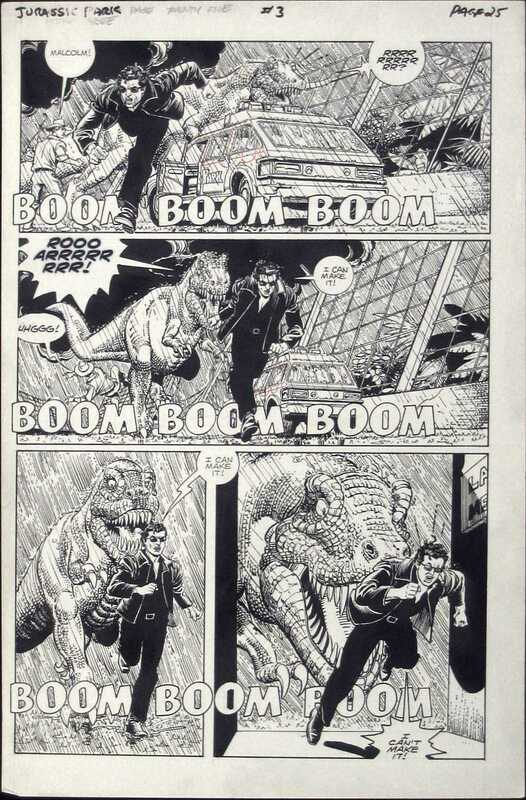 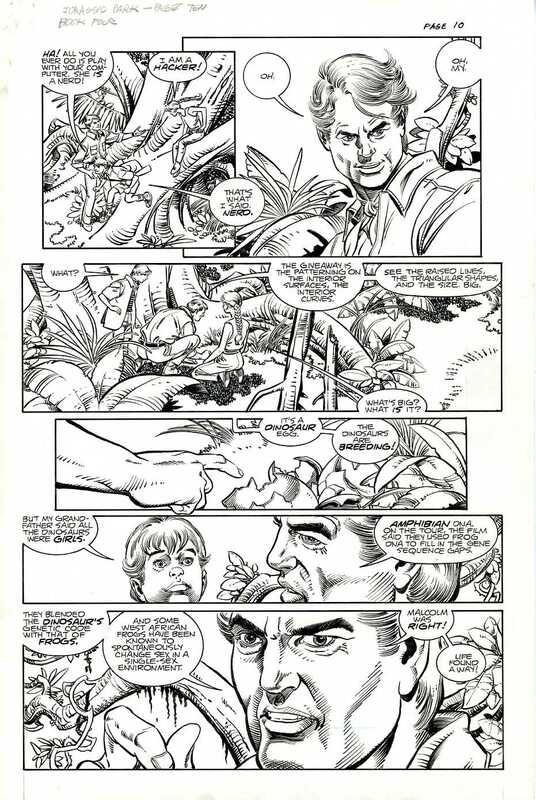 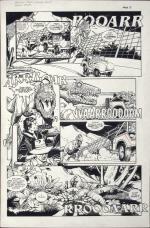 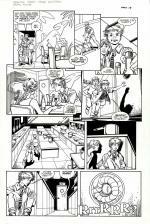 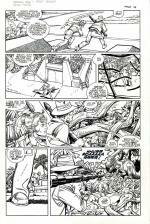 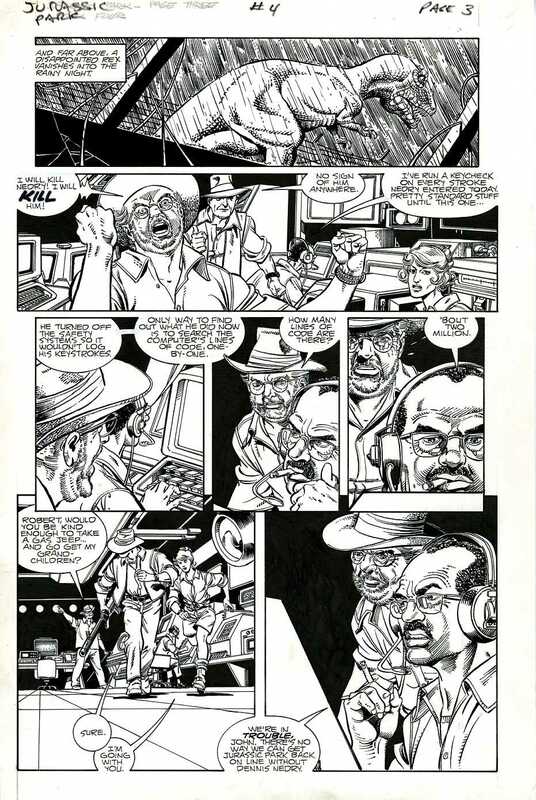 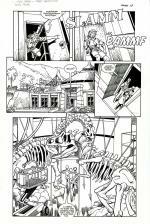 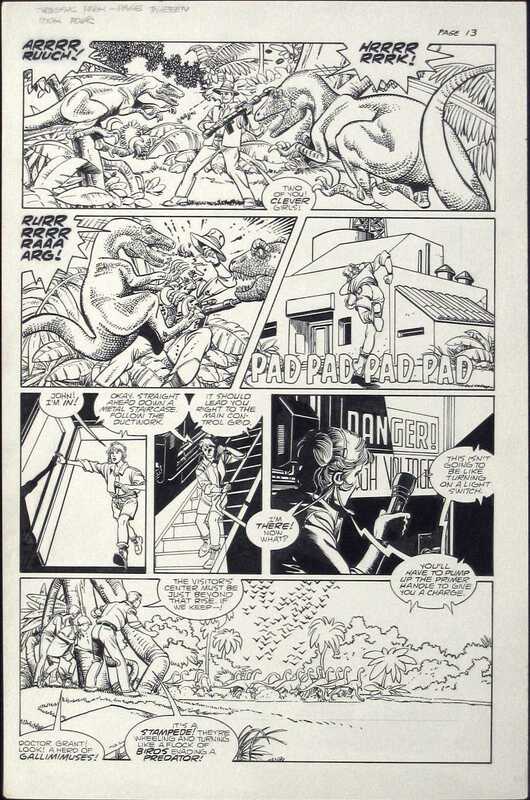 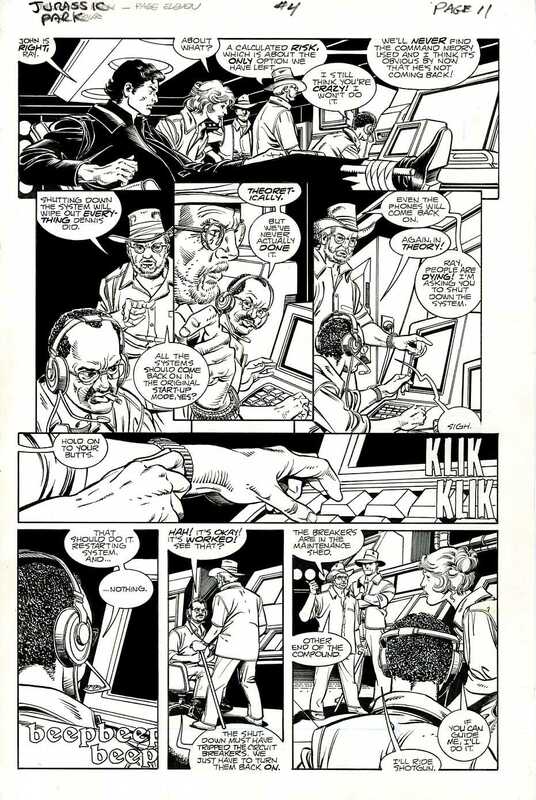 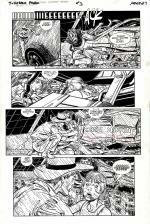 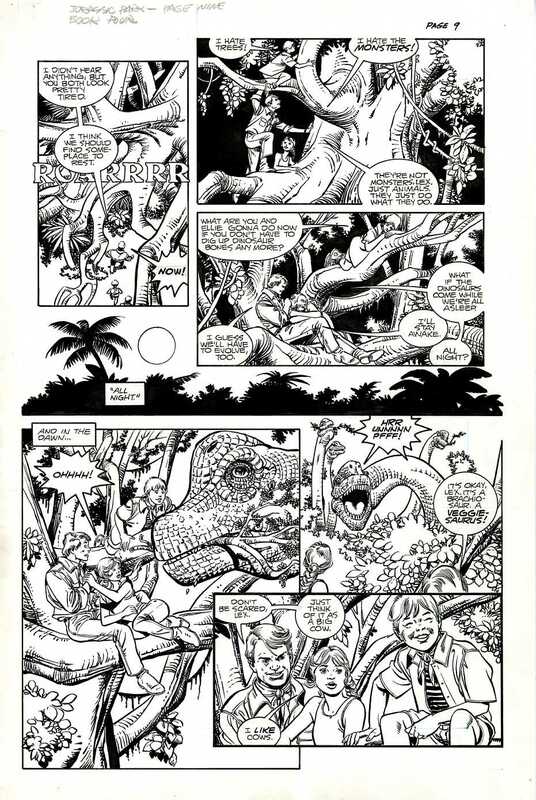 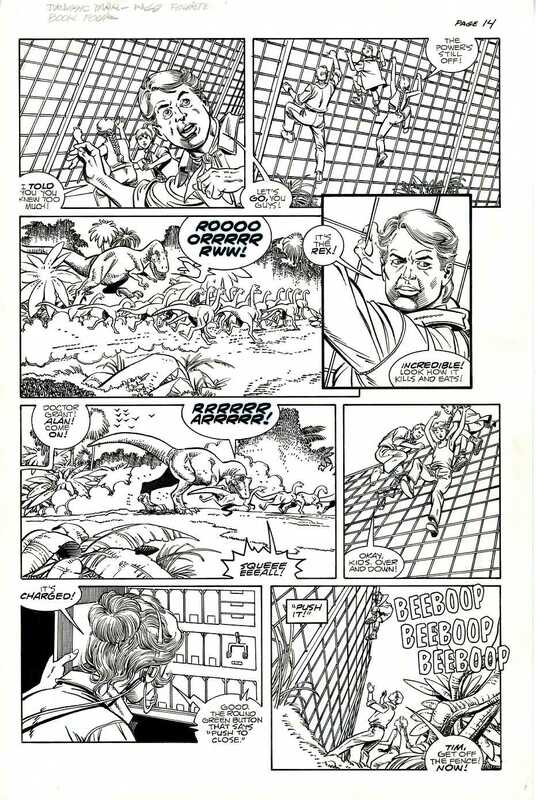 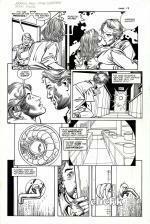 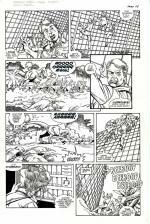 The original EC comic art included in these pages may represent the largest personal collection in existence, since Russ Cochran dispersed his. 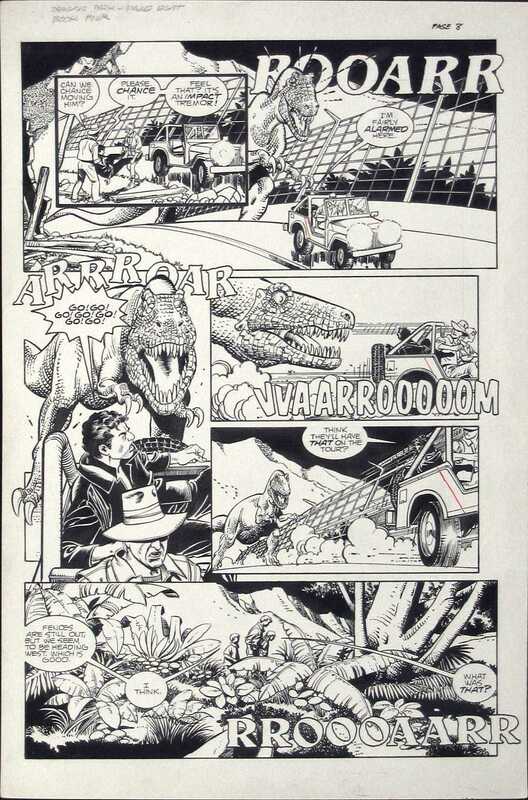 Also represented are many incredible and historic pieces by Simon Bisley and Robert Crumb as well as pages and covers by artists from nearly every major comic company and from every comic book time period. 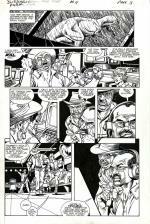 Check out some of our items which are now being offered for sale through the Lewis Wayne Gallery website.